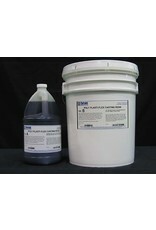 Poly Plasti-Flex is a 35A:100B mix, flexible polyurethane casting material with a ~A90 hardness. It is a great option for casting slightly flexible and impact-resistant parts such as decorative trim, flex molding and millwork. 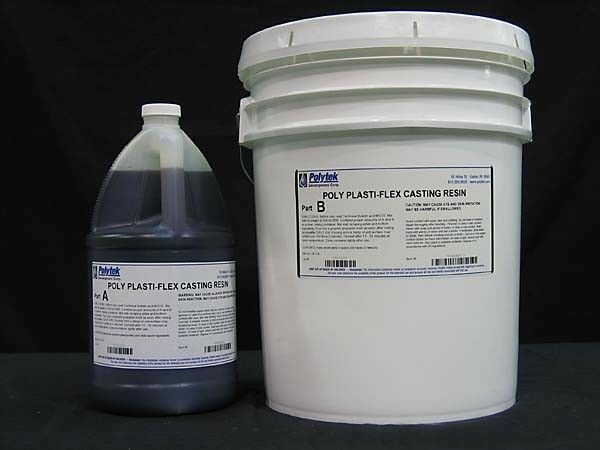 Poly Plasti-Flex also works well for casting props and display items requiring high impact resistance. Other applications include casting decorative objects, prototypes, models, architectural reproductions, duplicate masters, production parts, fixtures, props, tools and more. For a lightweight, machinable polyurethane plastic with a wood-like density, consider Poly LiteCast Casting Resin.